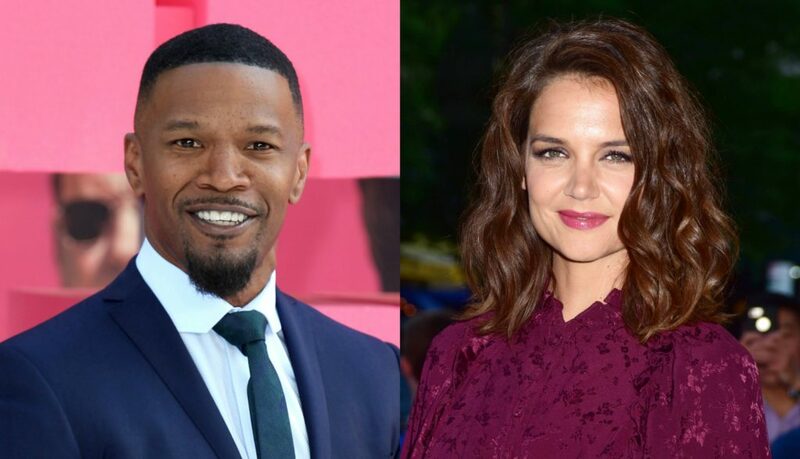 Katie Holmes finally confirmed her romance with Jamie Foxx this week, five years after divorcing Tom Cruise. In pictures obtained by the MailOnline, the pair were seen holding hands on the beach in Malibu. 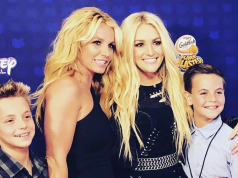 The pictures came out five years after her divorce from Tom was finalised in August 2012 – which has led people to revisit an old report from Radar Online about their secret divorce clause. 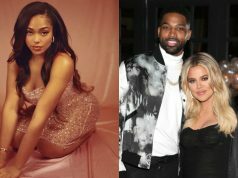 According to the website, Katie agreed not to publicly date another man for five years after her split from Tom in exchange for $4.8 million in child support, plus another $5 million for herself. An insider claimed, “Katie signed a clause in her quickie divorce settlement that prevents her from embarrassing Tom in various ways, like talking about him or Scientology, or publicly dating another man for five years after the divorce. Katie, who split from Tom in 2012 after six years of marriage, has reportedly been dating Jamie since 2013 – but the couple kept their romance under wraps due to the alleged divorce clause.